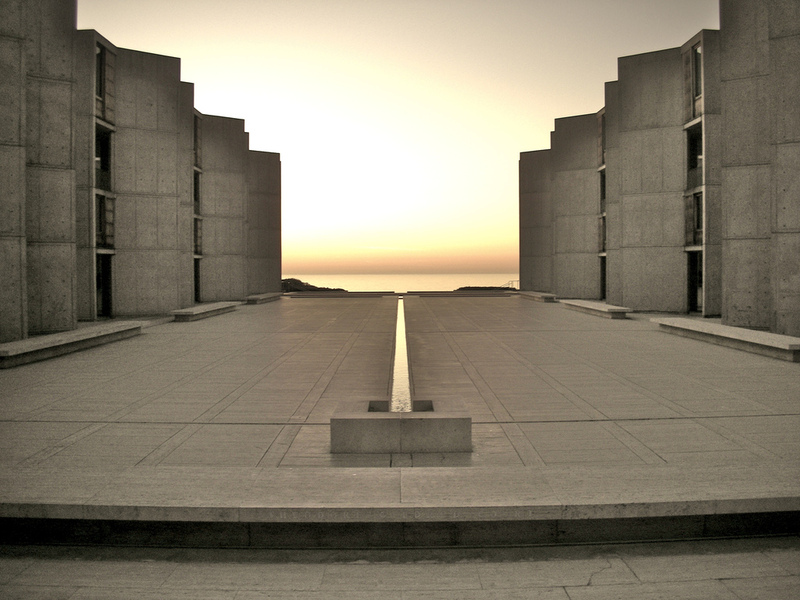 Jonas Salk along with architect Louis Khan set out to create a unique campus for scientific research with the Salk Institute. 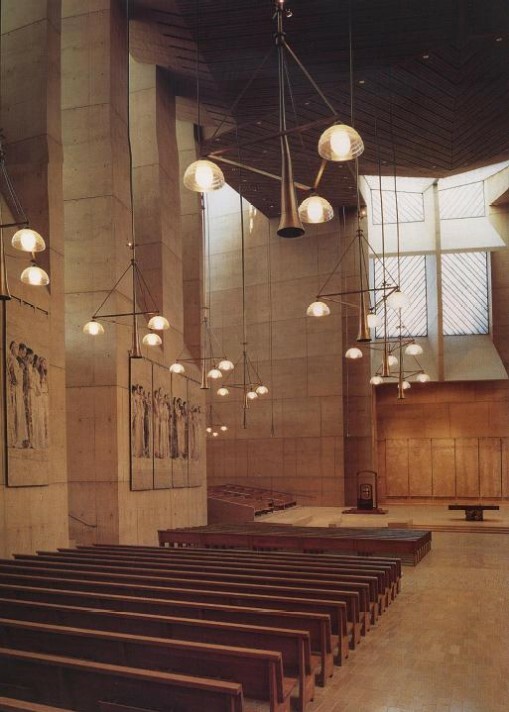 Not only did the project program suggest a new way of science disciplines to work together with adjacent labs and offices, but also with an aesthetic in Salk’s words, “ to create a facility worthy of a visit from Picasso.” Kahn, who was an artist before an architect, understood the goal, designed a building that met function and form goals, and on that has proven over fifty years now to resonate with a timeless beauty. Timeless beauty makes a great space. So what does that mean? One given is the Institute sits on a pristine sea cliff. The simple plan takes full advantage of that. Yet, the plan goes one step further and creates a central plaza, an opening to the view for all participants. It becomes an open stage to inspire. 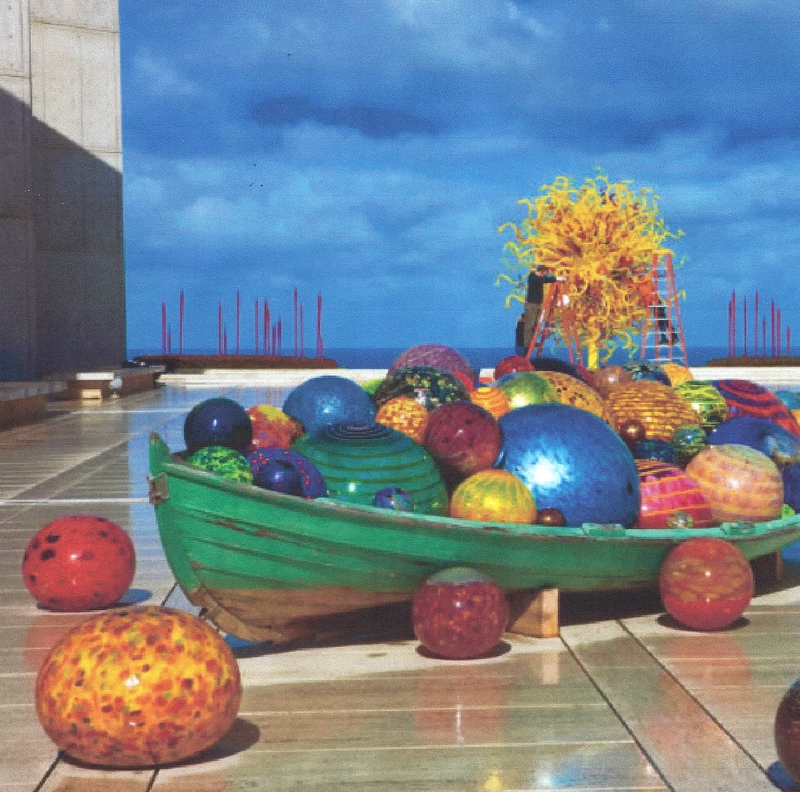 In 2010 this was literally achieved with the Chihuly sculpture installed right on the plaza. The two main buildings bracket the plaza. Down the center of the plaza is a thin water element defining that center and disappearing over a ledge at the horizon, a simple gesture to infinity. The building a representational sculpture is timelessness manifested. 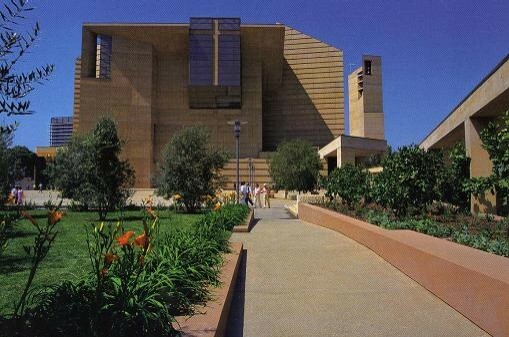 The design incorporates very few materials – concrete and travertine – and very few colors. It stands strong as a piece, but also becomes a backdrop to sea and sky. It’s timeless in its restraint. This is a great space because of its simplicity, restrained choice of materials, and flexible openness to function and site. Perfection Does that make great space? Many would agree that one of the most beautifully perfect spaces is the interior of the Pantheon. Set in the center of Rome, it began as a Roman temple to many gods. 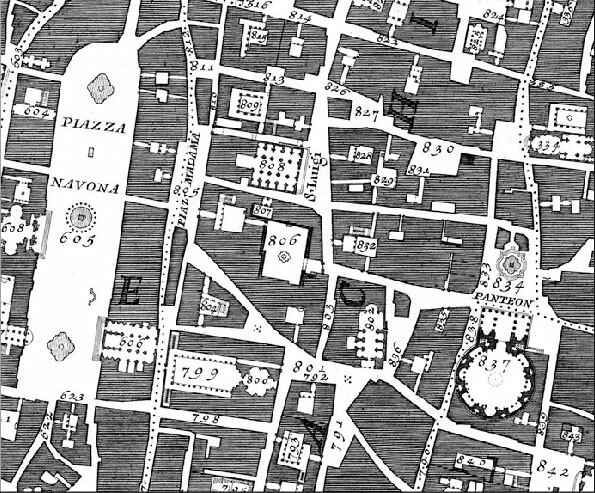 Later it became a church, which probably saved it from the papal pagan-purge of ancient Rome. Its perfection lies in it structural geometry. It is a sphere set in a cube. Yes, this may make our rational minds feel comfortable with such symmetry and proportion, but what takes this space to a greater status is its magnificence. This is achieved through sheer size underlined by the fact that it was built with ancient means. It is the largest masonry dome in existence. The dome is 142 feet in diameter and weighs five thousand tons. However, the architect didn’t stop with size, he added design elements that enhance the space. Great space isn’t made just with perfect proportion or super-size, but with added architectural design, which manipulates and transforms and yes, surprises.